Lack of sleep is a serious health issue and need your attention in many ways. The amount of sleep that you need depends on your genetics. It enables some individuals to function with less sleep while others need to hit the snooze alarm. But sleep deprivation is a problem that most people don’t take seriously. 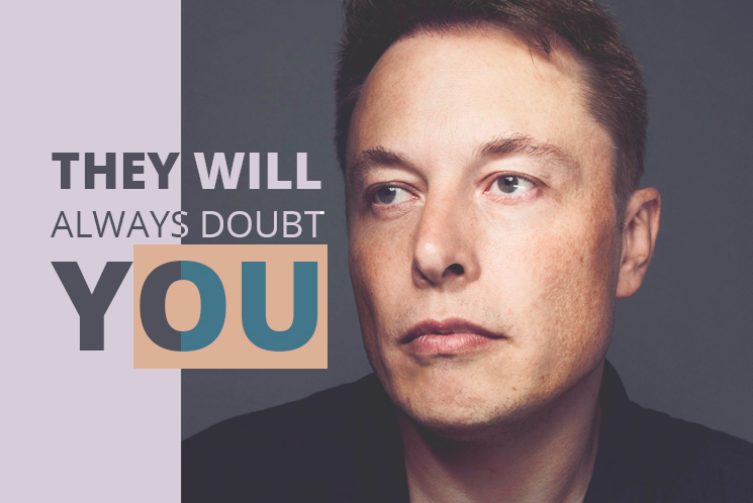 This is something that has been acknowledged by the SpaceX CEO Elon Musk in a recent interview with NY Times. He admitted that working long hours placed his overall health on risk and raised concerns among his friends. Musk seemed to have the idea that it was not possible for him to get all his work done and get the recommended amount of sleep as well. About a third of US adults don’t get enough sleep. But, now he seems to understand that working 120 hours is extremely harmful to health as well as performance. Regardless of what you think if enough amount of sleep for you, sleep deprivation can cause various mental and physical problems for you. Experts have revealed that lack of sleep is highly linked to an increased risk for several cancers, especially colon and breast cancer. According to the research from the University of Wisconsin, lack of sleep can lead to chronic skin issues. Your skin gets damaged in so many ways but gets to heal while you are asleep. If you suffer from sleep deprivation, then there are extreme chances your skin will not get a chance to heal. As your mind does not get enough sleep, it gets easily tempted towards bad habits. It makes it harder for you to resist high-calorie food and makes it impossible to lose weight. Experts have found that when you are sleep deprived, it becomes impossible for you to connect socially with other people. This makes you feel lonelier and makes you more disturbed during your sleep. Sleep deprivation wrecks an individual’s learning ability and makes it harder to remember anything. It becomes difficult to remember what is learnt and to improve the newly learned skills. For elderly people, sleep deprivation brings structural changes in the brain and reduces their ability of long-term memory. This is the most common sign that you can observe in people who suffer from sleep deprivation. Research has shown that people get more distressed by even the slightest changes and feel irritated most of the time. Studies have found that people who do not get enough amount of sleep, their decision-making power reduces with the passage of time. When you stay sleep deprived for a prolonged period of time, it impedes your body’s natural defense system. You become more prone to common infections and even the vaccines that you receive become less effective. Studies have found a strong link between regular sleep loss and the risk of developing diabetes. According to researches the lack of sleep disturbs your metabolism which in turn increases your risk of insulin resistance.